Law enforcement agencies are paramilitary organizations, which means that they follow, to some extent, military organizational models with ranks and clear chains of command. 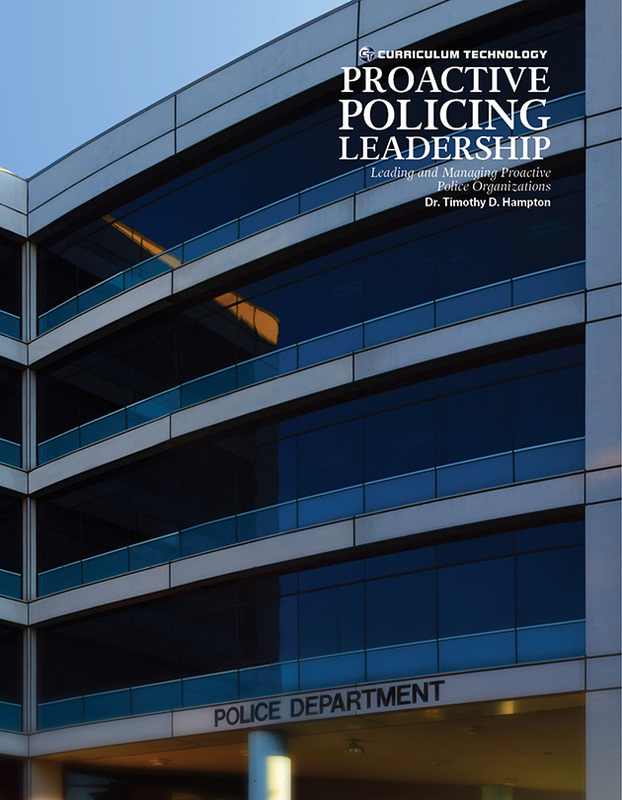 As modern law enforcement becomes more complex, and as technology becomes more a part of both criminal activity and crime fighting, specialized units using officers and other employees with special skills and training are becoming more necessary. 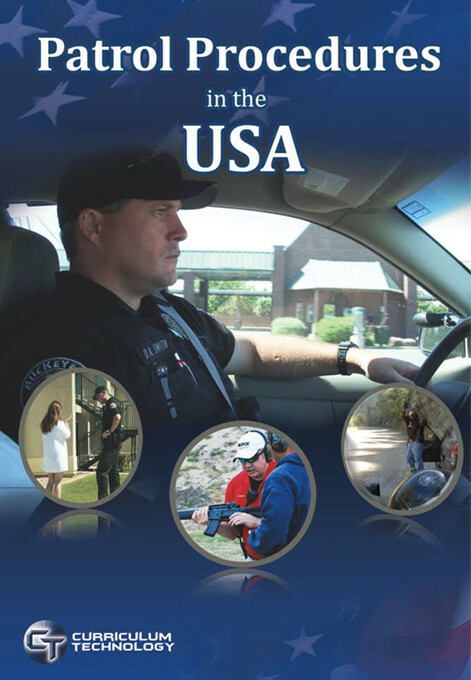 Patrol Procedures in the USA provides an engaging view into the world of law enforcement and security. Students will find their learning experience enhanced by the case studies, examples, and resources included in each Module. 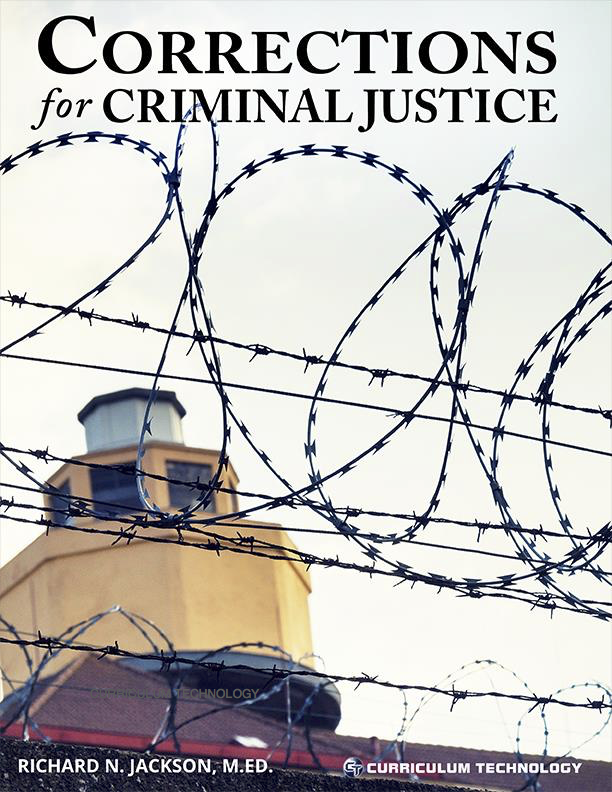 This text explains in realistic detail many of the activities a police officer or security specialist may face, ranging from routine operations to large-scale emergency situations. 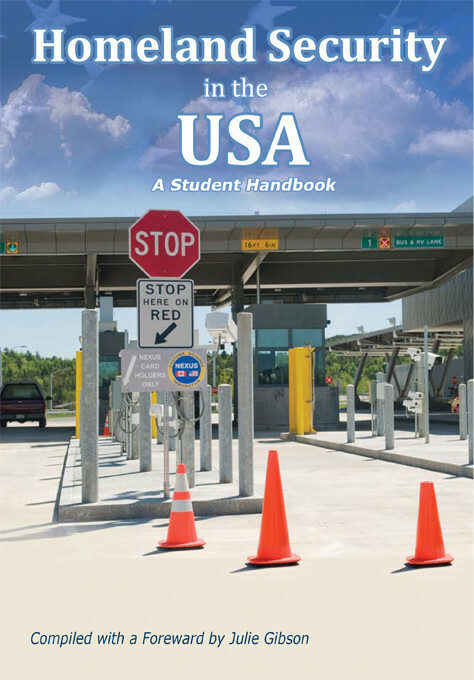 Discussions of crowd control and interactions with other agencies all contribute to the student’s understanding of the subject.